Kaplan's biggest book available for SAT prep! 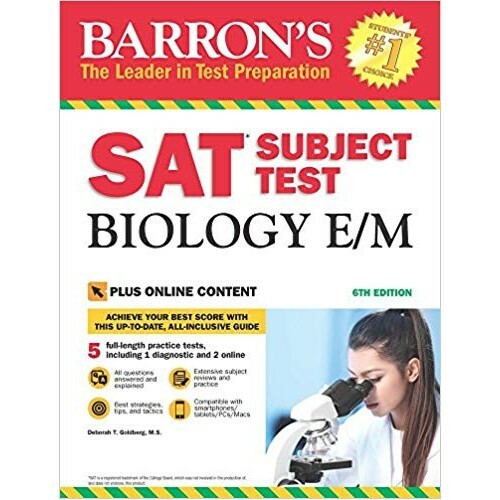 SAT: Total Prep 2018 provides the expert tips, strateg..
Intended to clearly and systematically demystify what is often considered the most challenging secti..
Kaplan's SAT Subject Test Physics is the most up-to-date guide on the market with the esse..
with Bonus Online Tests29th EditionSharon Weiner Green, M.A. and Ira Wolf, Ph.D., Brian W. Stewart, ..